Friday is a lot of people’s favorite day of the week. It’s usually the last day of work and it’s also the day where tons of amazing things happen. 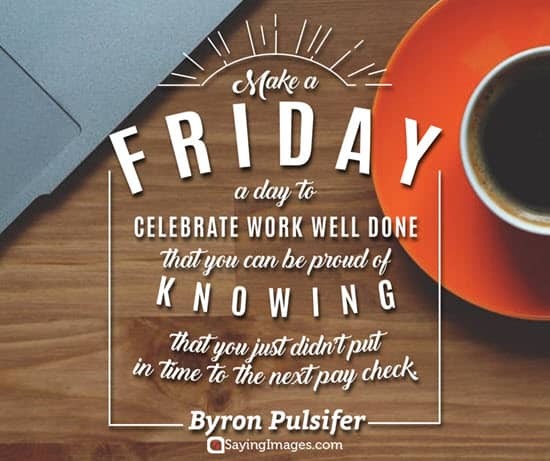 If you are one of those people who always celebrate whenever Friday comes around, then these special Friday quotes we’ve rounded up are for you. 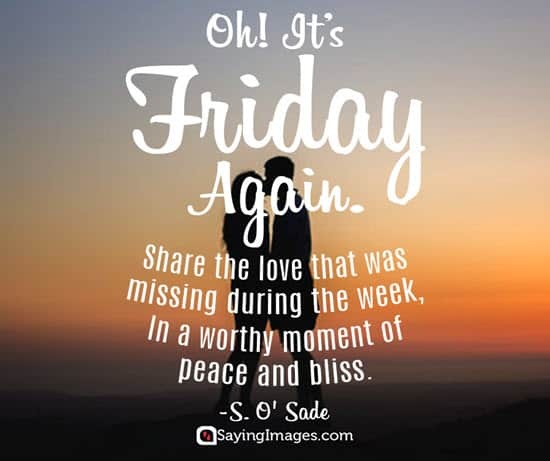 Saying Images shares the best happy Friday quotes, Friday images & funny pictures that will help set your weekend on a good note. Let’s party because thank God, it’s Friday! It’s finally Friday! Felt like it took a week to get here! Very grateful for the many blessings the Lord has given me … I love you Lord. Happy Friday. Happy Friday everyone! Forget all the bad things you’ve encountered this week and have a great weekend. 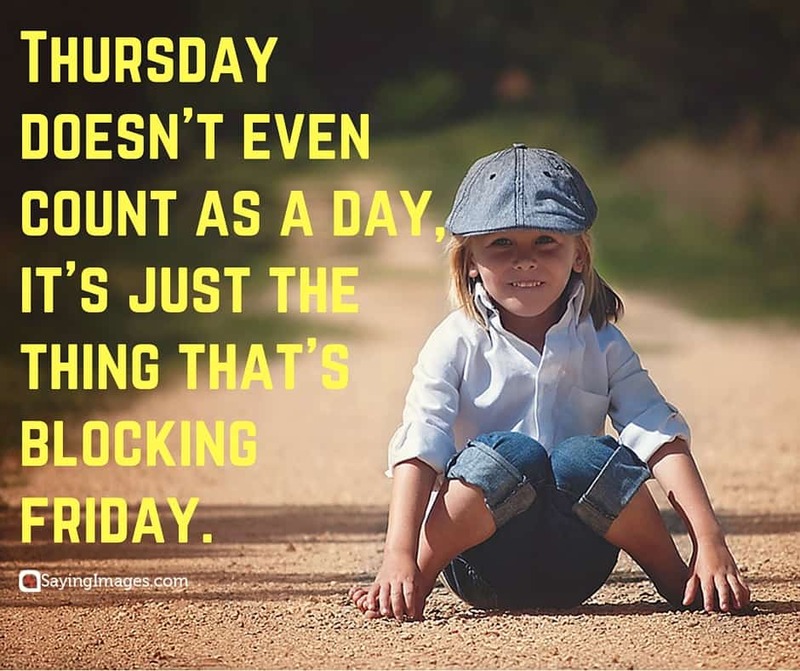 Thursday, which is ‘Friday Eve’ in Optimisian. Friday. The golden child of the weekdays. The superhero of the workweek. The welcome wagon to the weekend. The famous F word we thank God for every week. ‘I’m so sad it’s Friday. I wish it was Monday already’ said No one in history, ever. 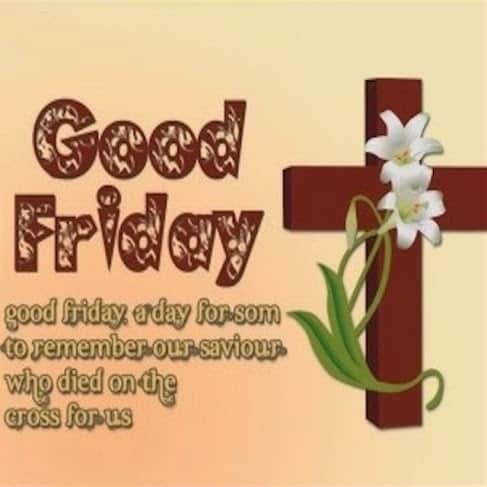 Good Friday: a day to remember our savior who died on the cross for us. Hi Friday, I’ve been looking for you since Monday. It’s Friday morning happy hour. A round of coffee for everyone! Which was your favorite among our Friday quotes? 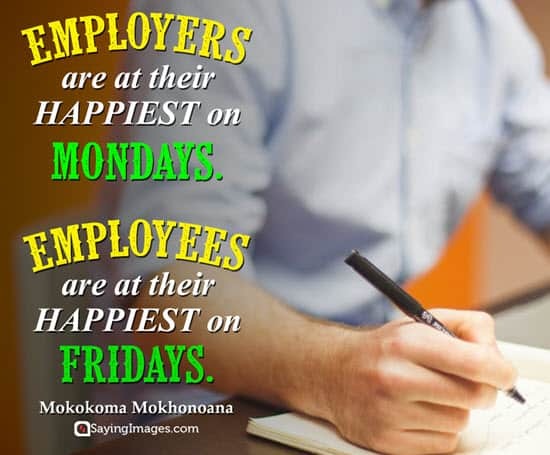 Don’t forget to share them with your officemates, classmates, family and friends because EVERYBODY loves Friday!